Born September 20, 1944 in Vancouver, bpNichol was a Canadian author who began writing poetry in his adolescence. His explorations started with traditional lyrical poetry. He found, however, that “no matter what mood I was feeling in, I would sit down and out would come this depressed lyric poem. I thought, well, I’m just plugging into a form.” From this realization, he became interested in the relationship between form and emotional content. In the mid 1960s, bpNichol received international recognition for his concrete and sound poetry. 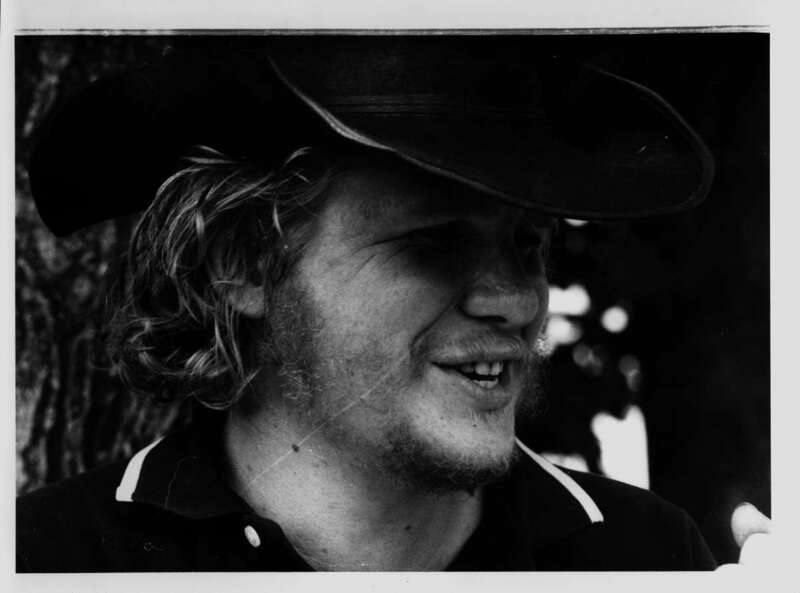 In 1970, at the age of 26, he won the Governor General’s Award for a collection of his poems. Over the course of his life, he created a voluminous and wide-ranging body of work that spanned many forms and concerns. He wrote poetry, stories, essays, operas, musicals, concrete poems, books and songs for kids, computer poems, sound poems, The Martyrology (a truly massive long poem), comic books, cartoons, TV shows like Fraggle Rock and Blizzard Island — a veritable catalog of genres, techniques and processes. Through his adventurous and rigorous writing practice he maintained a sense of playfulness, generosity and humour. I discovered his work in the early 1990s. While waiting to return home for the summer after the university term had ended, I signed out The Martyrology series from the library. I read and reread these books; they were strange and mysterious, funny and deathly serious. The thing that really drew me to his work was that he overtly invited the reader to participate in the meaning in the text. The act of reading, my reading, became a subject of the work. The text happened on the page in my hands. At the time, as a young aspiring artist, finding bpNichol’s work was like finding a treasure. I was so captivated that I decided to send him a letter. I waited and waited for a response. I finally received a letter from Ellie Nichol telling me that he had passed away three years previously. She sent me a book and invited me to stay in touch. Over the years, his work has been a constant presence and influence in my life and practice. In 1999, I decided to finally make a film based on his work. My initial idea was to create film translations of a selection of his works, and to structure the film like a book of poems. This initial impulse did not change and The Complete Works is the culmination of 15 years of reading and filmmaking. This website curates notes and images from the film’s working papers for the film, hopefully serving as an introduction to The Complete Works and briefly documenting the process of making it.